In sad news for the Melbourne hospitality industry, and for hungry Melburnians, Richmond Hill Café & Larder appears to have closed its doors for good. The Bridge Road café called an 1860s Victorian-era building home from 1990 when legendary Melbourne chef Stephanie Alexander opened its door for the first time. While Alexander hasn’t been involved with the café for a while, they were still pumping out delicious seasonal dishes that often brought back memories of old. The chilli cheesy toast was always a must-order on a visit to Richmond Hill. The cheese room was also the stuff of legend. 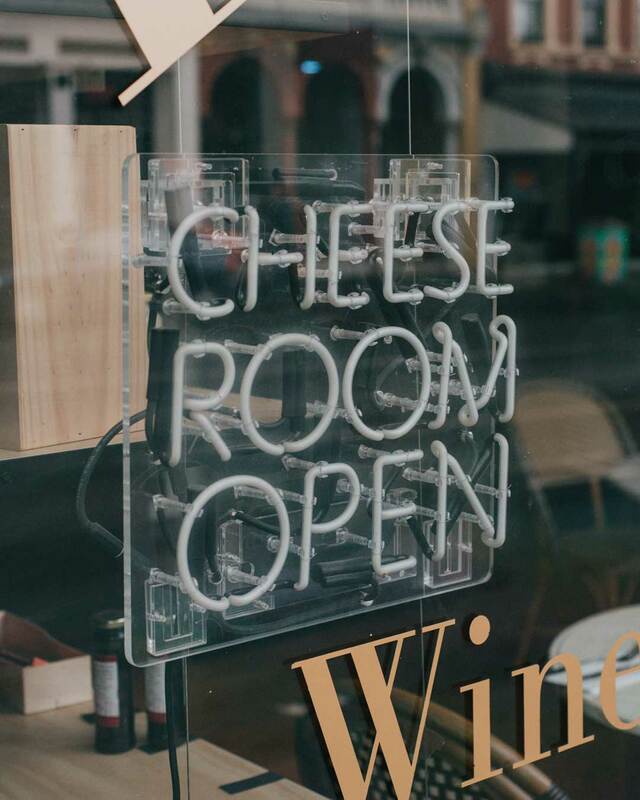 It was always hard to walk past the café once the scent of dozens of cheeses hit your nose. 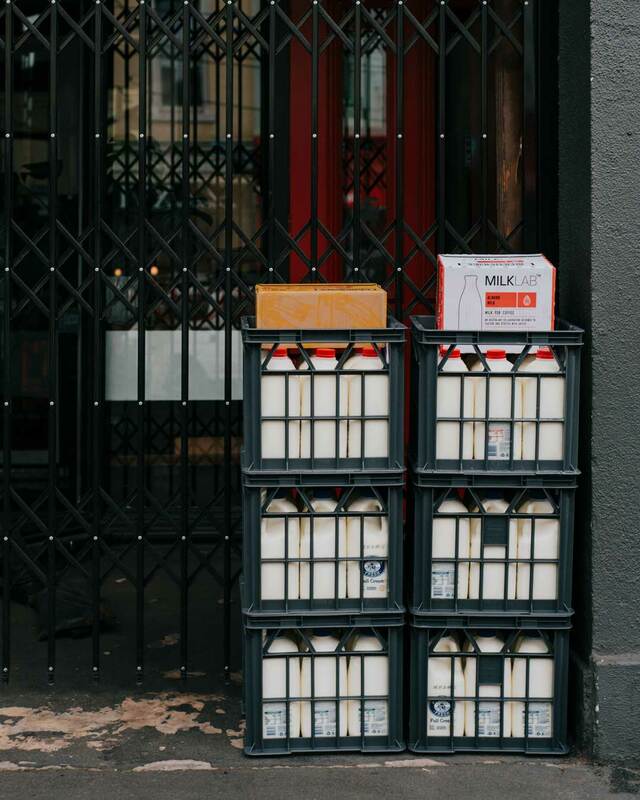 Visiting the café this morning sees the recent milk delivery still sitting by the door, and a notice on the window alerting to the fact that the business is no more. The closure of Richmond Hill Café & Larder follows many well-known restaurants closing on strips that used to be renowned as foodie destinations. Bright Road, Chapel Street, and parts of the CBD have seen high profile closures over the past couple of years, let’s hope that trend doesn’t continue. Keep up to date on everything happening in Melbourne's food scene on our Food & Drink section.